This Third Aliyah was followed immediately by the Fourth Aliyah. 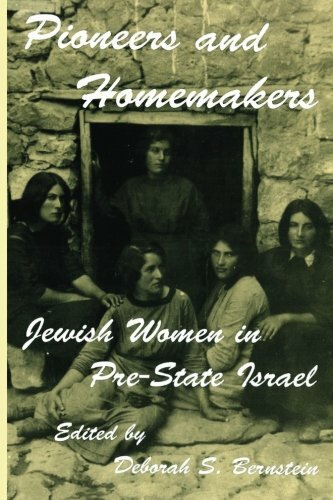 Half of the 80,000 new immigrants were disillusioned blue collar workers from Poland, who settled not on the kibbutzim or the farms but in the towns and cities like Tel Aviv. 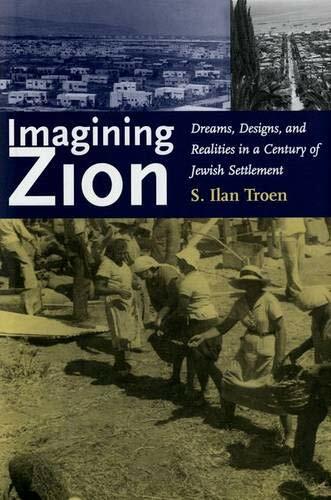 The Third Aliyah built Palestine’s agricultural economy, and the Fourth built its urban one. These were the workers joining Ben Gurion’s Histadrut labor union in huge numbers. Anti-Semitism in Europe drove them out, immigration quotas in the United States kept them from America — so Palestine is where these middle-class families went.